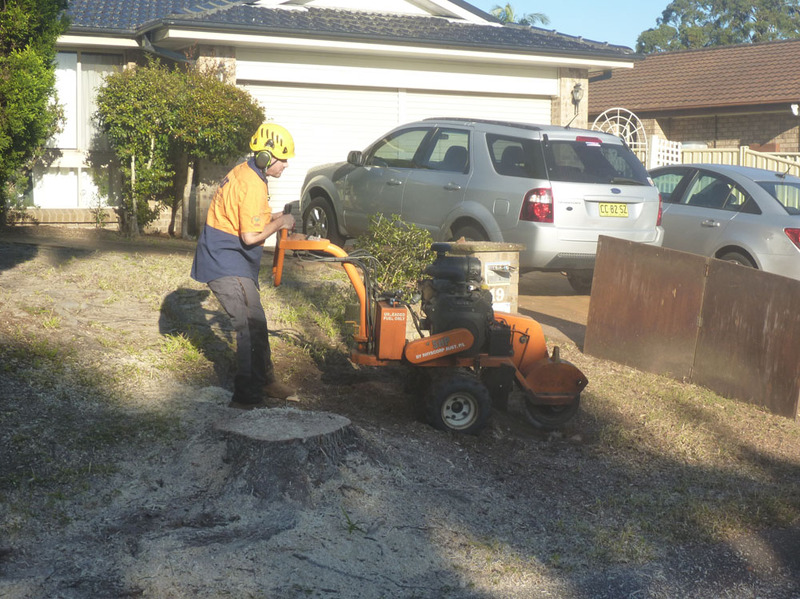 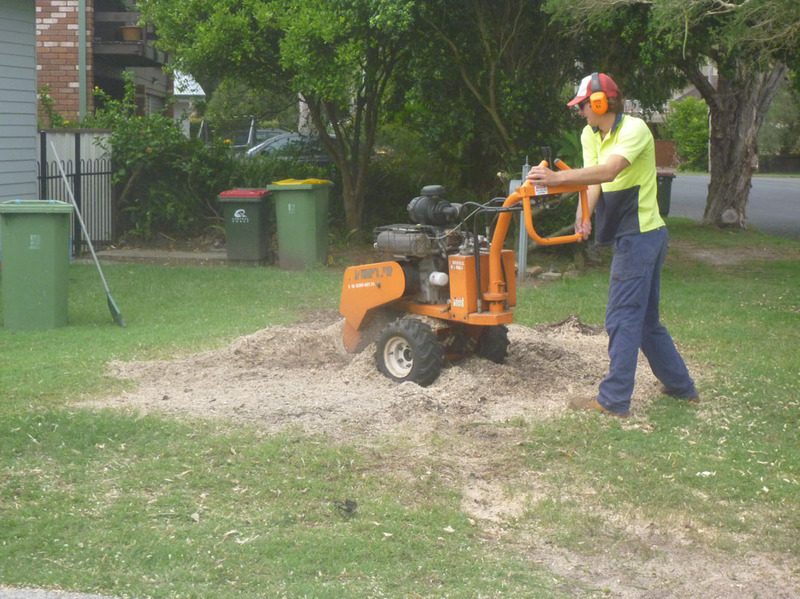 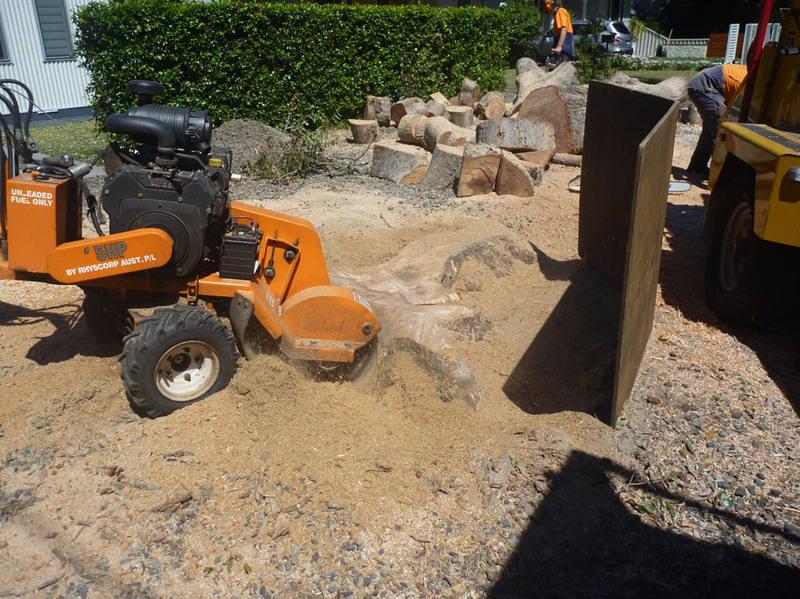 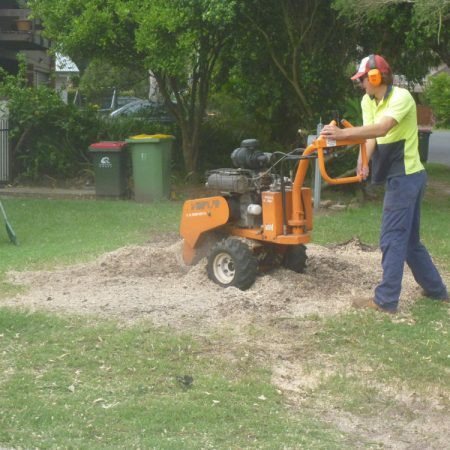 Stump Grinding involves using a stump grinder machine to grind the stump and major roots into wood shavings. 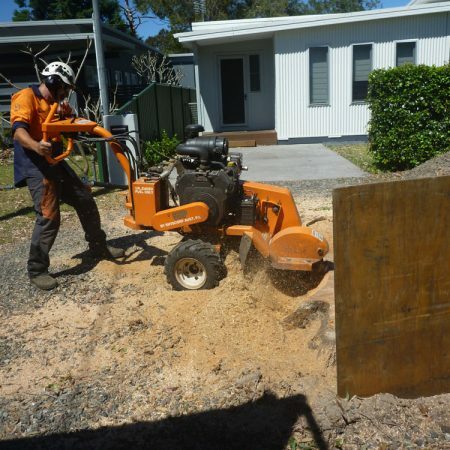 These machines are used to reduce the stump to below ground level. 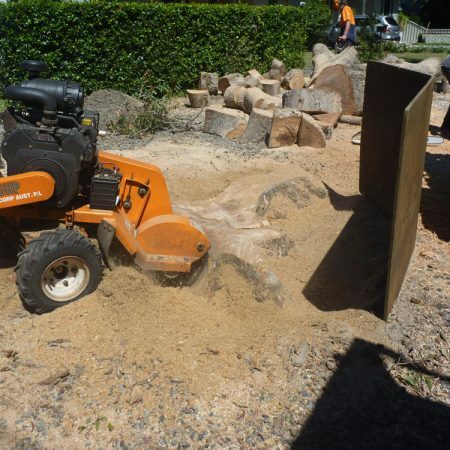 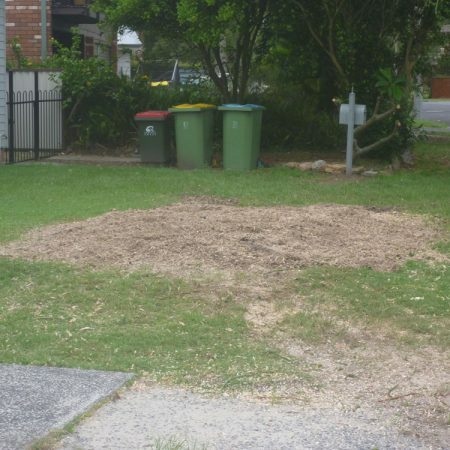 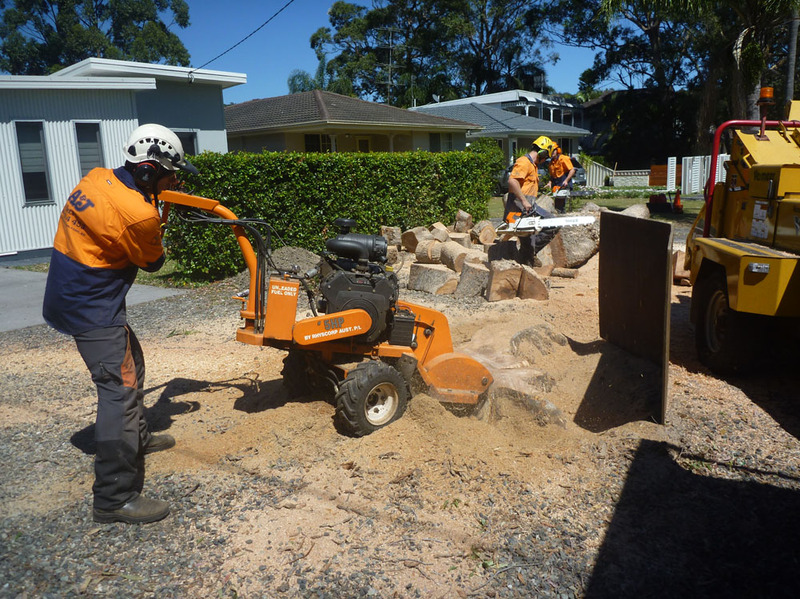 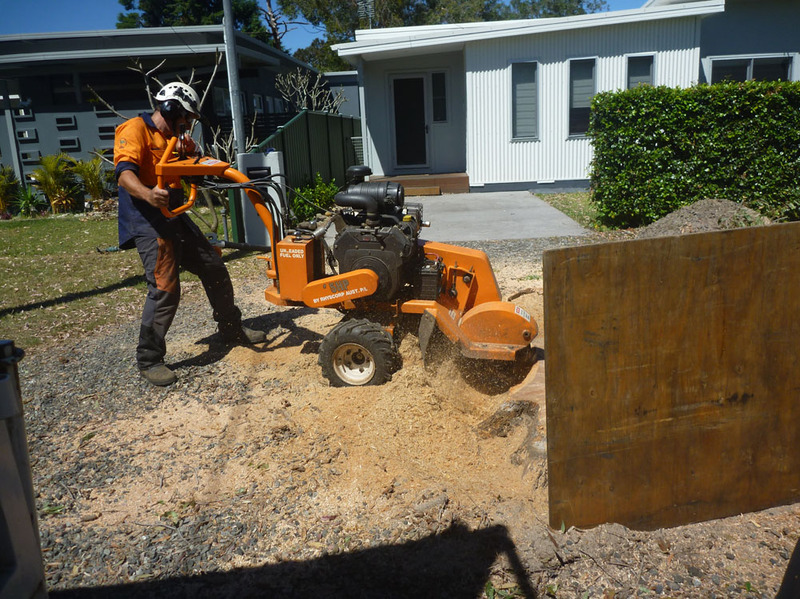 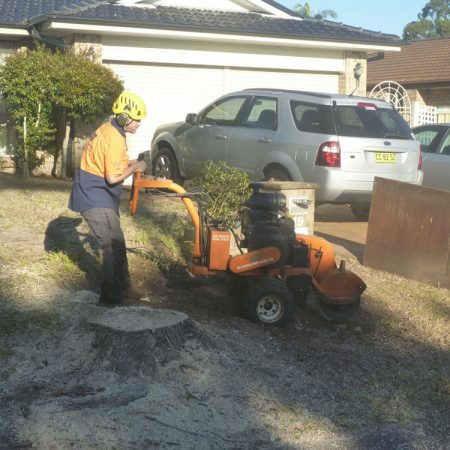 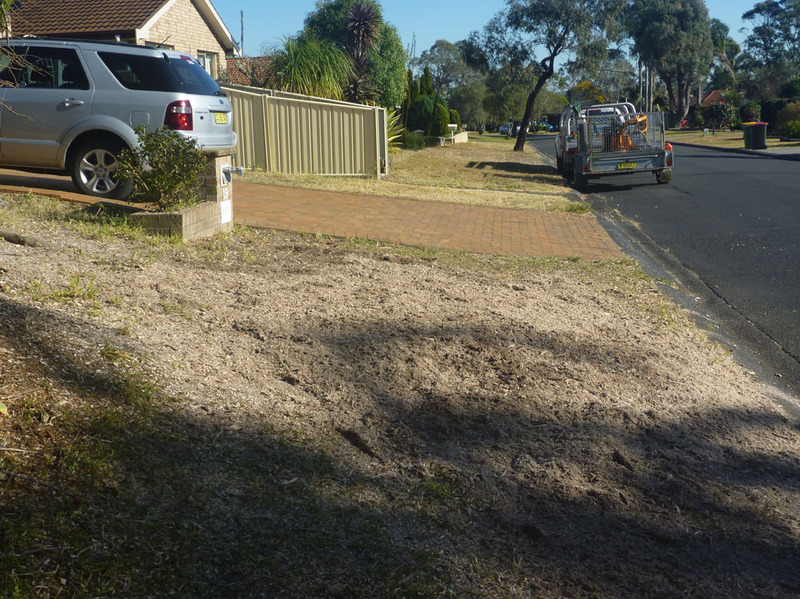 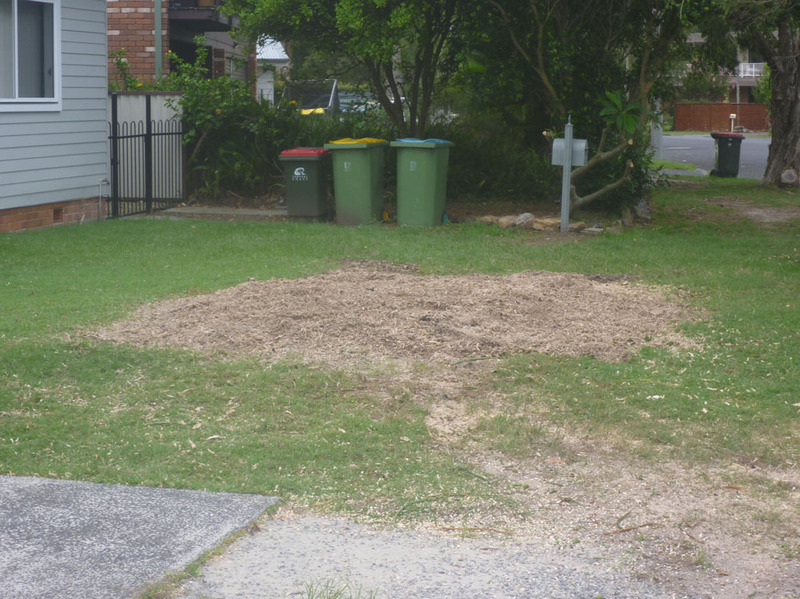 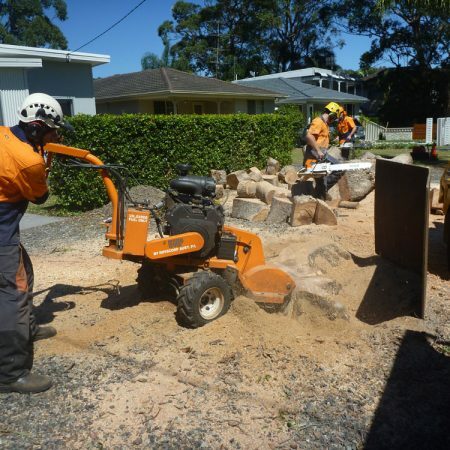 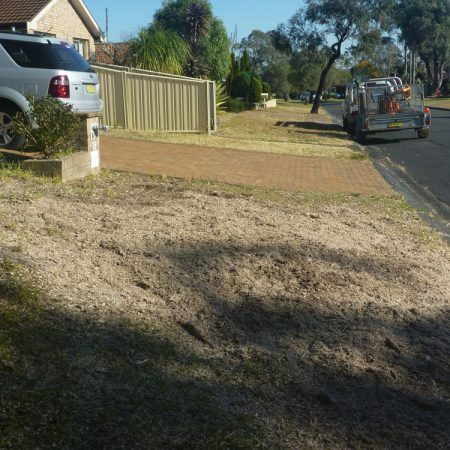 The remainder of the stump and its root system can then gradually rot away underground without disrupting any of the surrounding trees and plants, structures, pathways or other hard surfaces such as pavers.